Top leader of the Democratic People's Republic of Korea (DPRK) Kim Jong Un and U.S. President Donald Trump met Wednesday night in the Vietnamese capital of Hanoi for their second summit to discuss concrete ways for peace on and denuclearization of the Korean Peninsula. Huawei Rotating Chairman Guo Ping reiterated that his company does not "do bad things" at MWC 2019, or Mobile World Congress, in Barcelona on Tuesday. The loosening policy that guarantees demographic registration to babies born out of wedlock in some parts of China has prompted more single women to receive sperm donations from overseas markets. 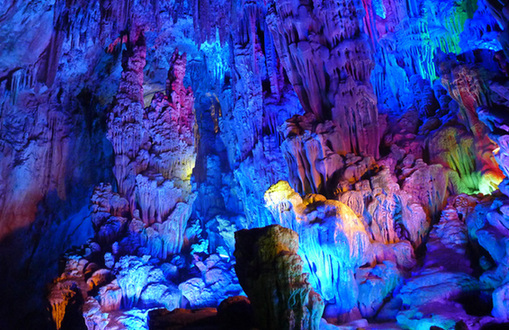 The integration of Guangdong, Hong Kong and Macao in a Greater Bay Area is a fine idea as long as Hong Kong benefits from this economic cooperation without losing sight of its unique global status. 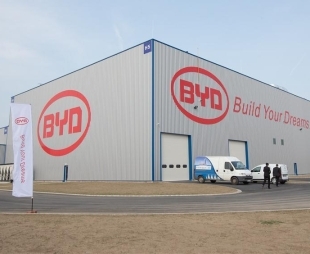 ?China's leading new energy automaker BYD announced Tuesday that its net profits fell 31 percent year-on-year in 2018. 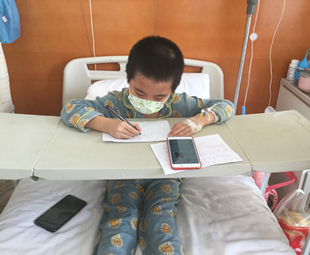 Police officer Niu Weilong was able to raise the US$45,000 needed for his young daughter's medical treatment in one day. 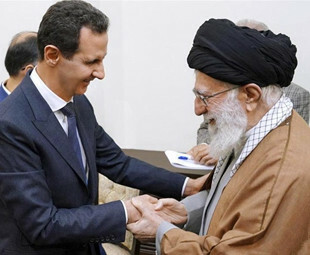 Unanticipated visit of the Syrian president to the Tehran sparked reiteration of Tehran-Damascus alliance. Jack Ma celebrates this year's Oscar-winning best film "Green Book," co-invested by Alibaba Pictures under his multinational conglomerate Alibaba Group. China among eight seeds for FIBA Basketball World Cup 2019 draw.